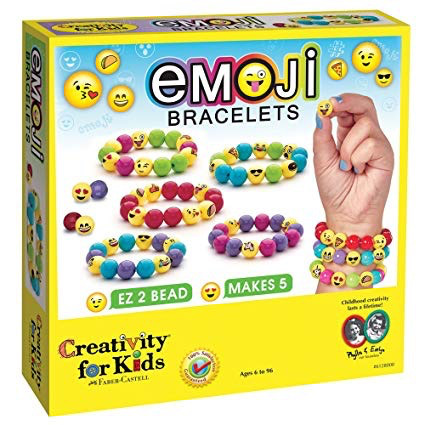 You’ll love all the fun emoji beads. With so many beads, your friends will LIKE sharing them with you. Includes colorful gel cord and 70 beads. 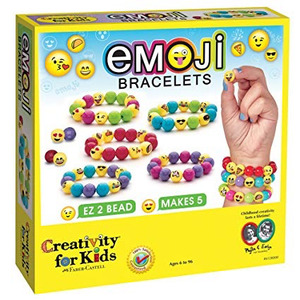 Enough to make 5 super-stretch emoji-themed bracelets Wear them, share them, and trade them with your friends! Match your mood or match your outfit.